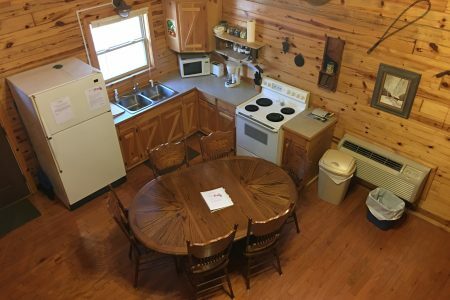 Bringing a group or the whole family? 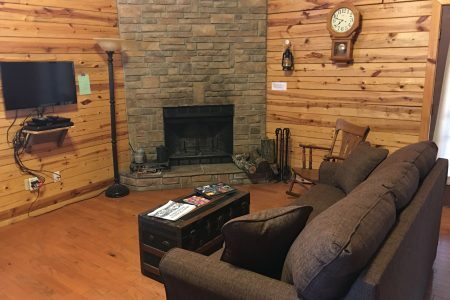 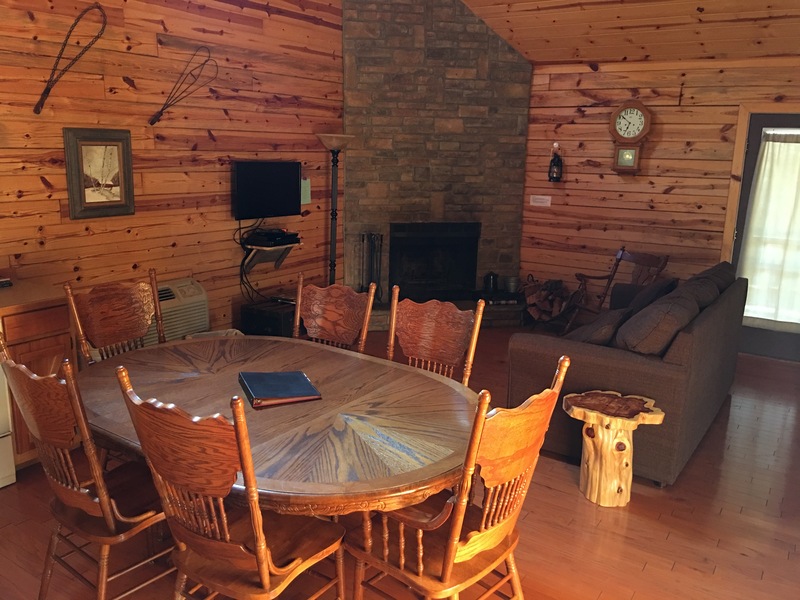 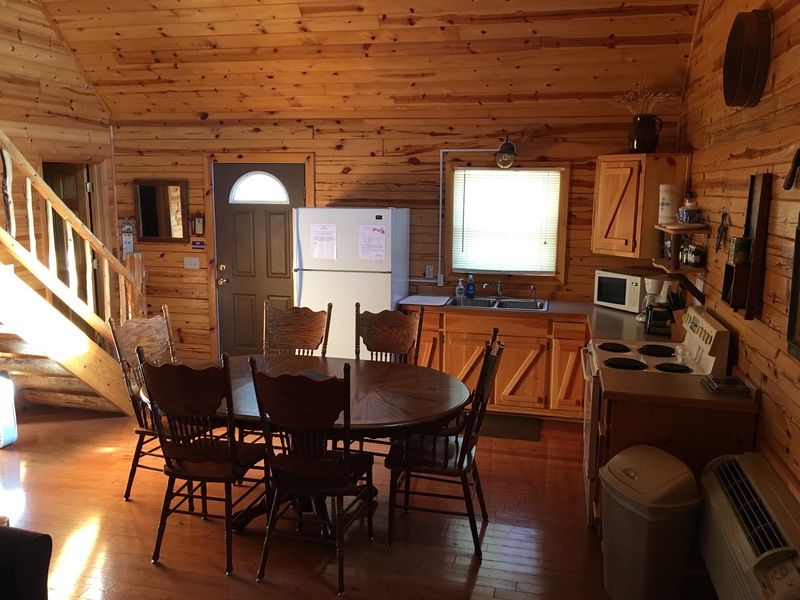 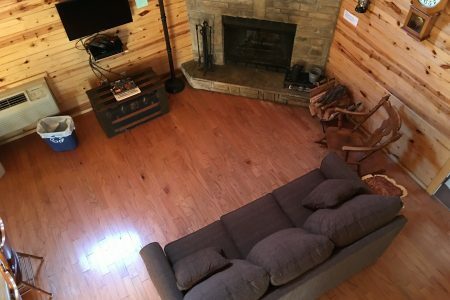 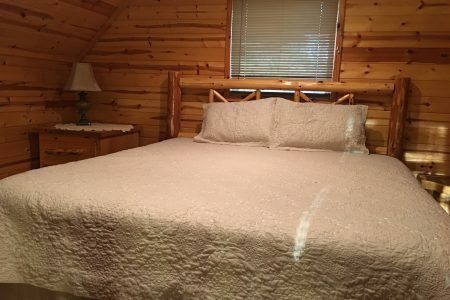 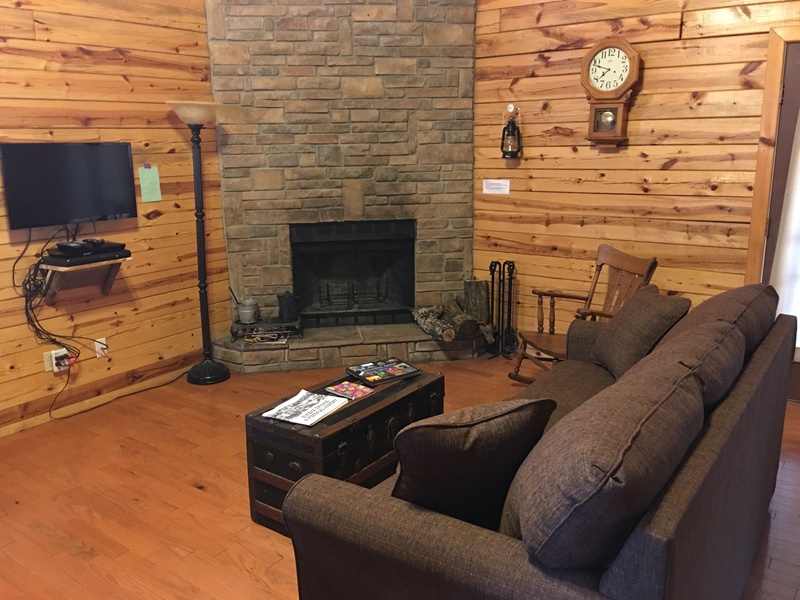 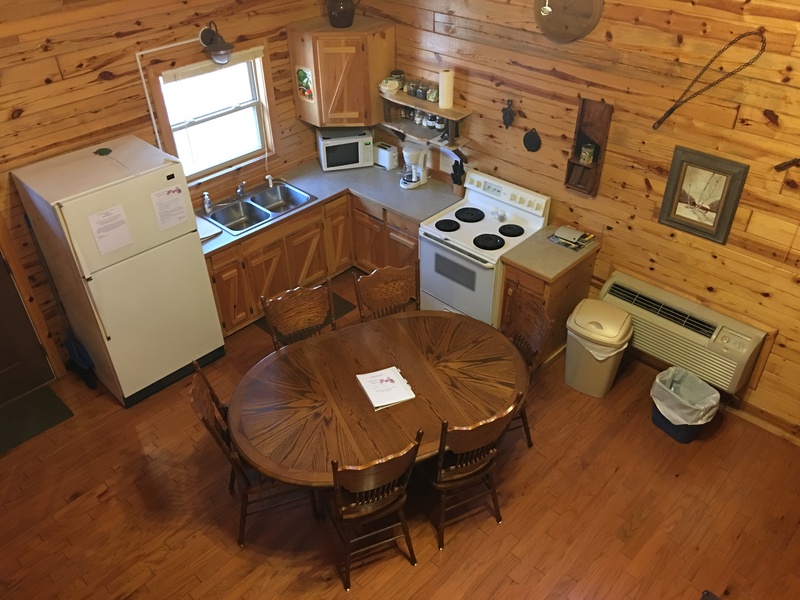 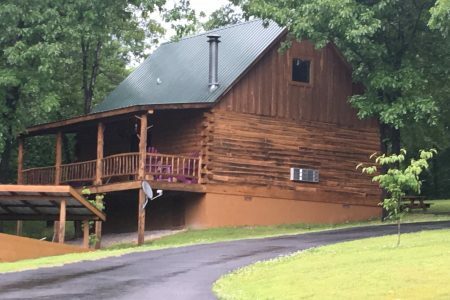 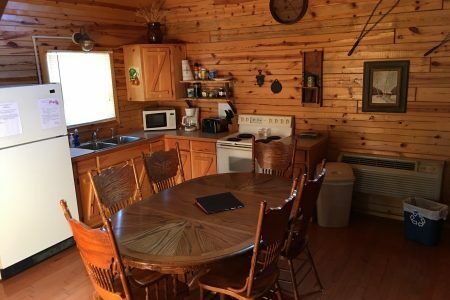 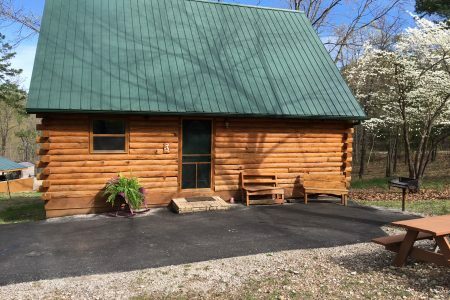 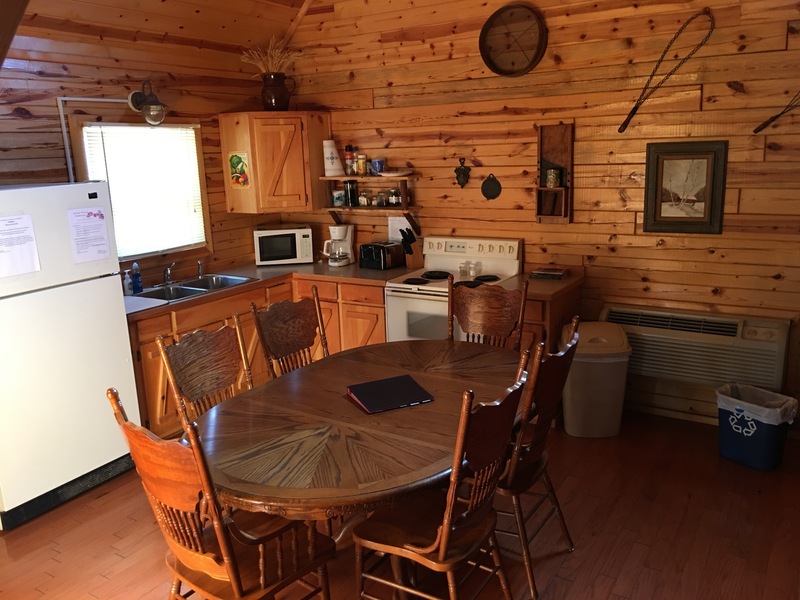 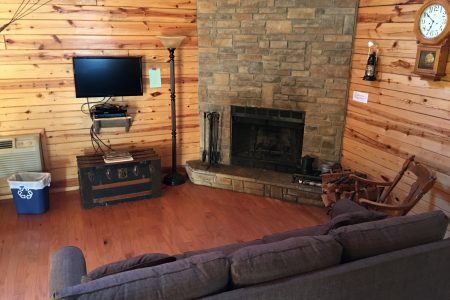 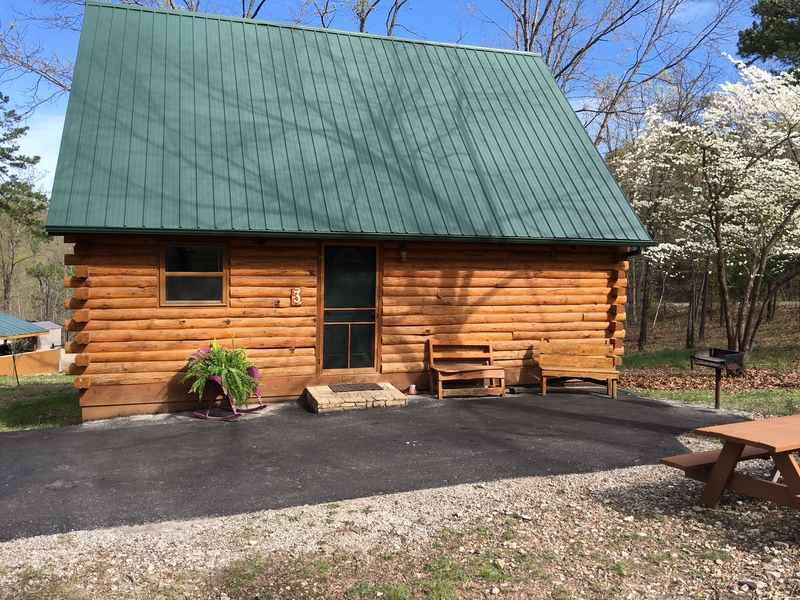 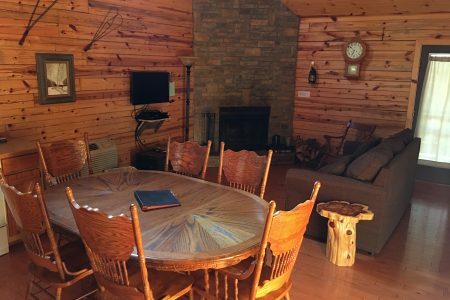 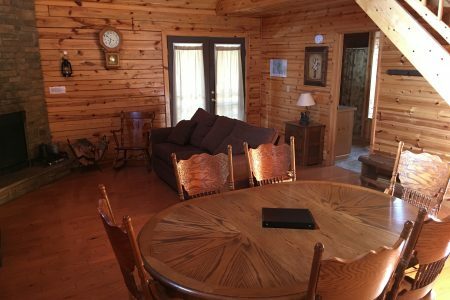 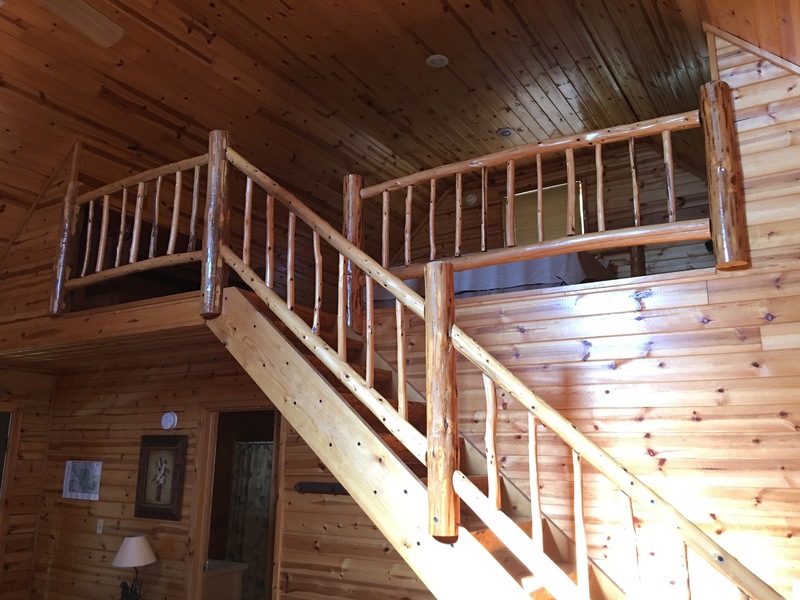 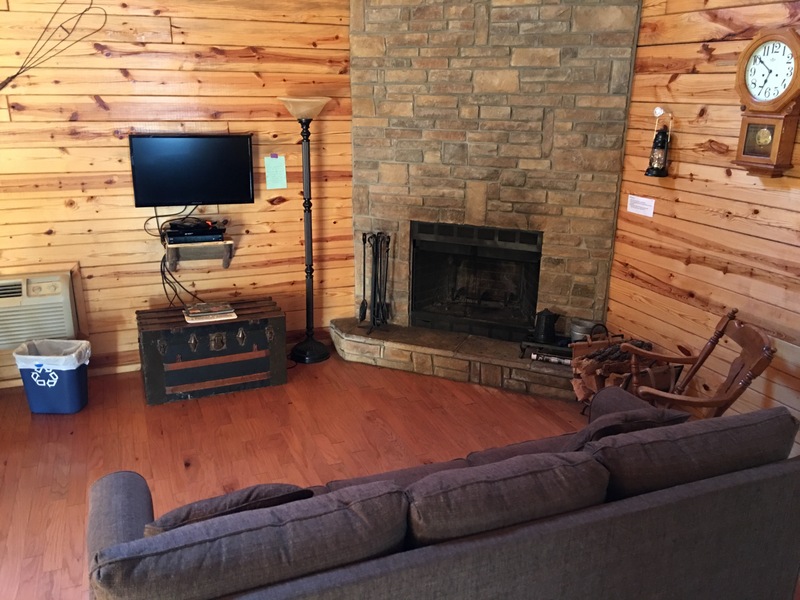 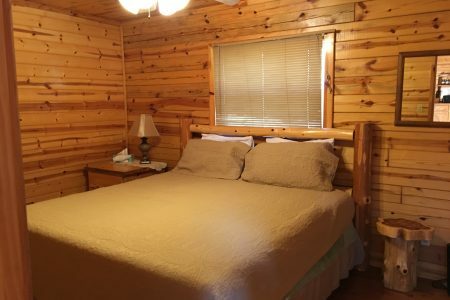 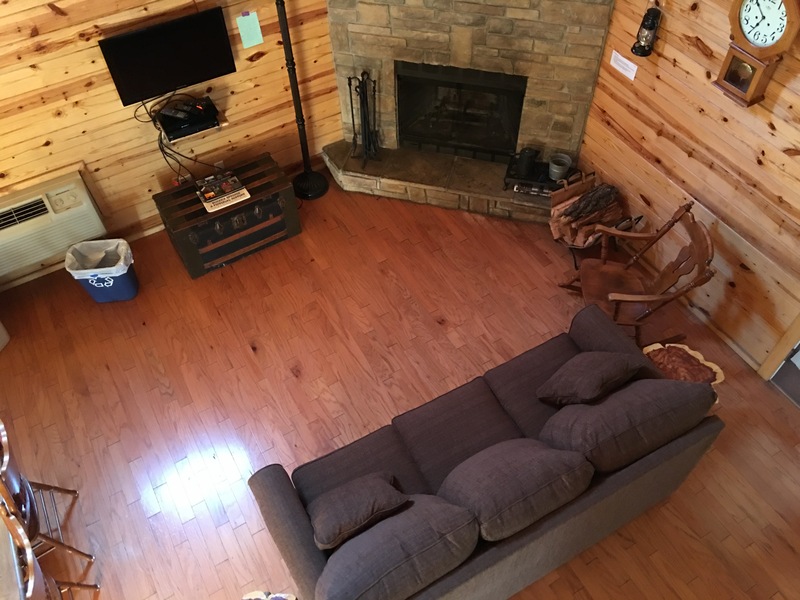 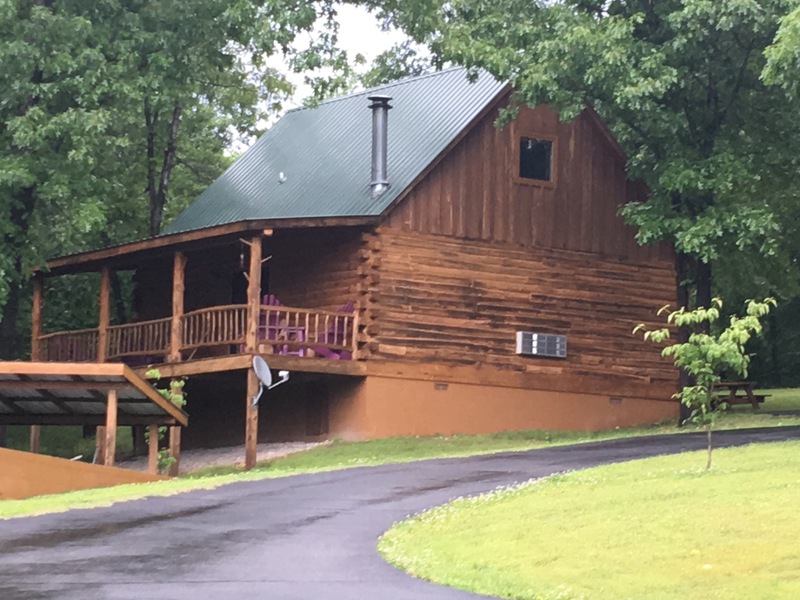 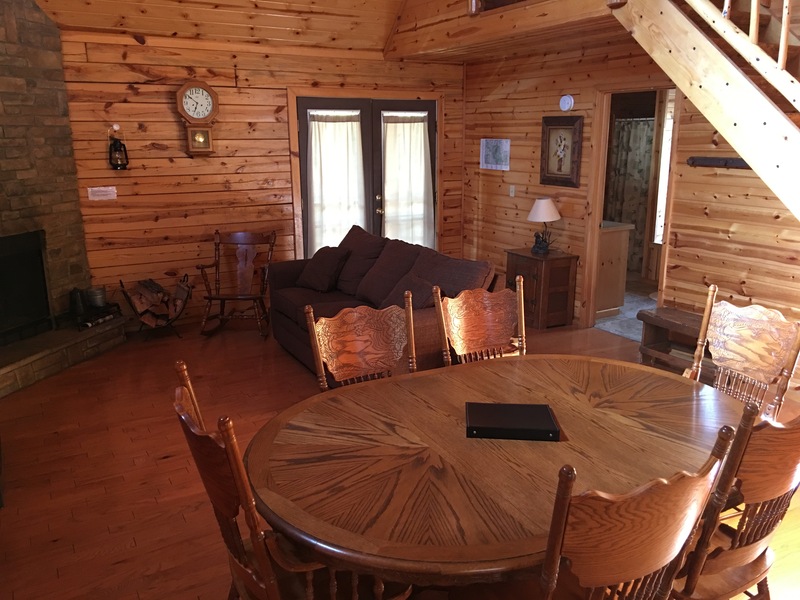 You will love our family cabin. 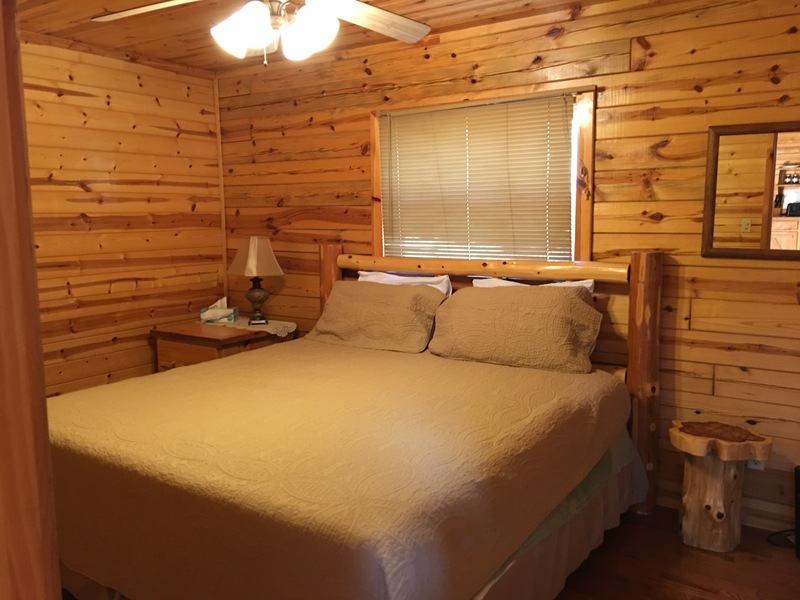 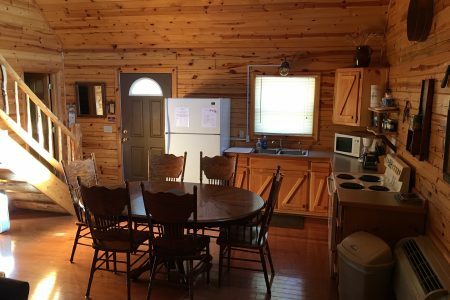 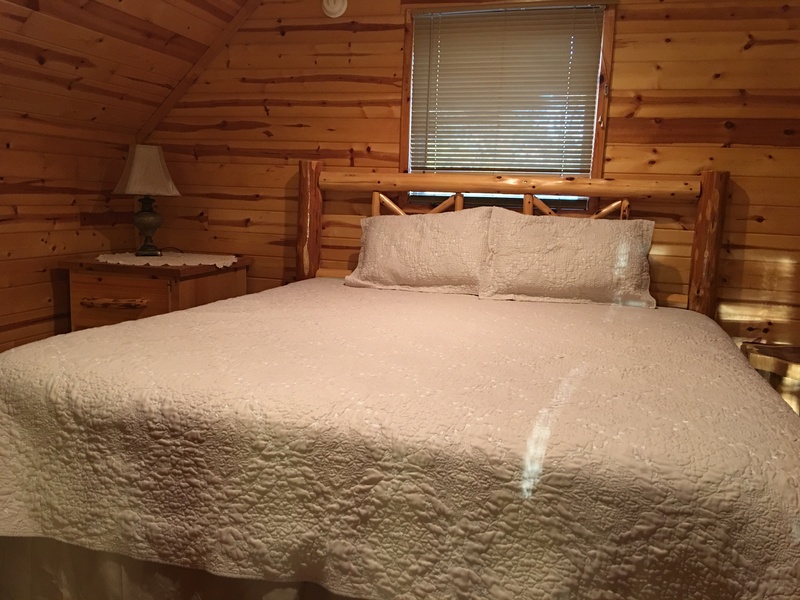 Sleeps up to 6 with a private bedroom and loft bedroom and a sleeper sofa. 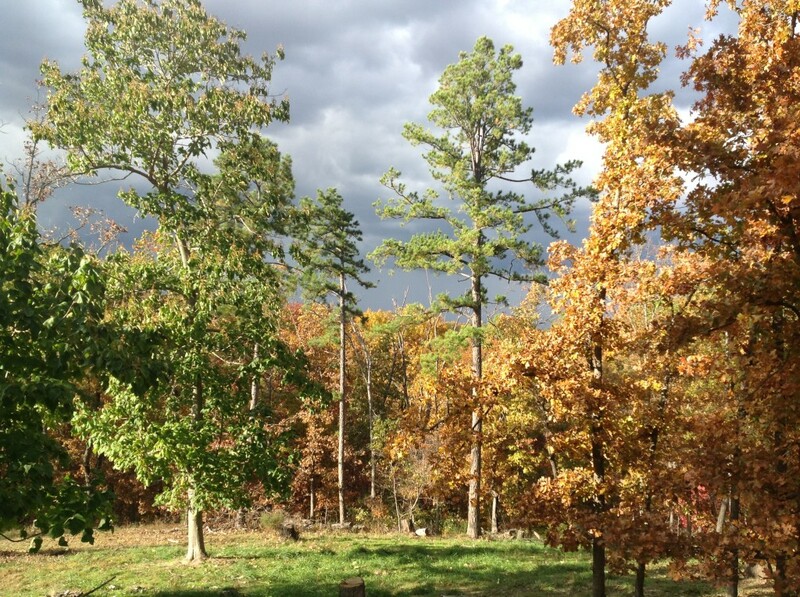 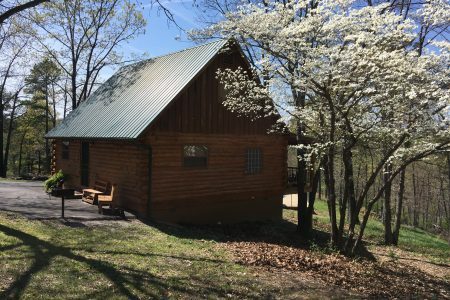 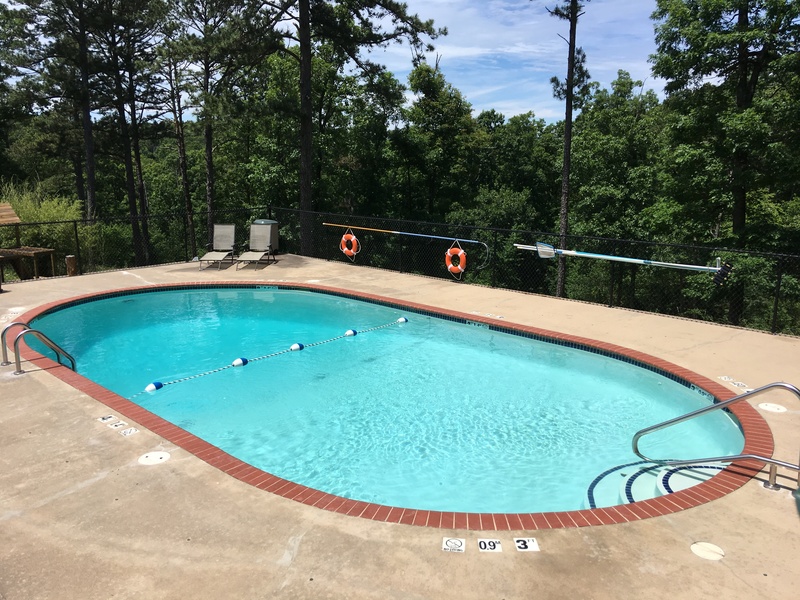 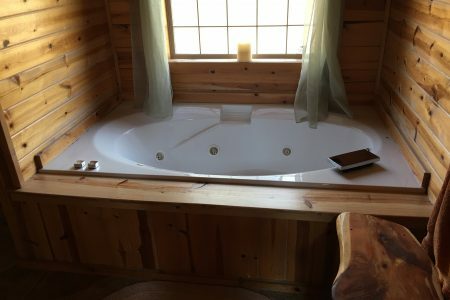 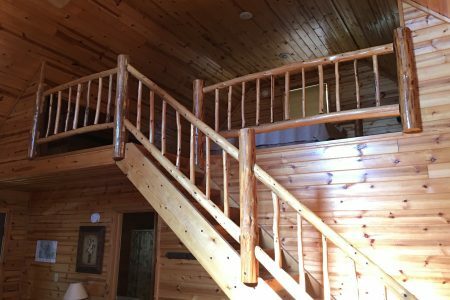 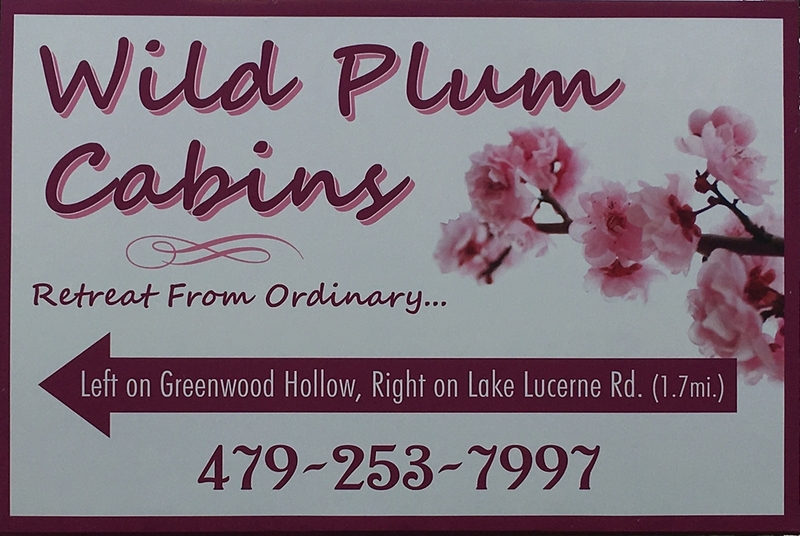 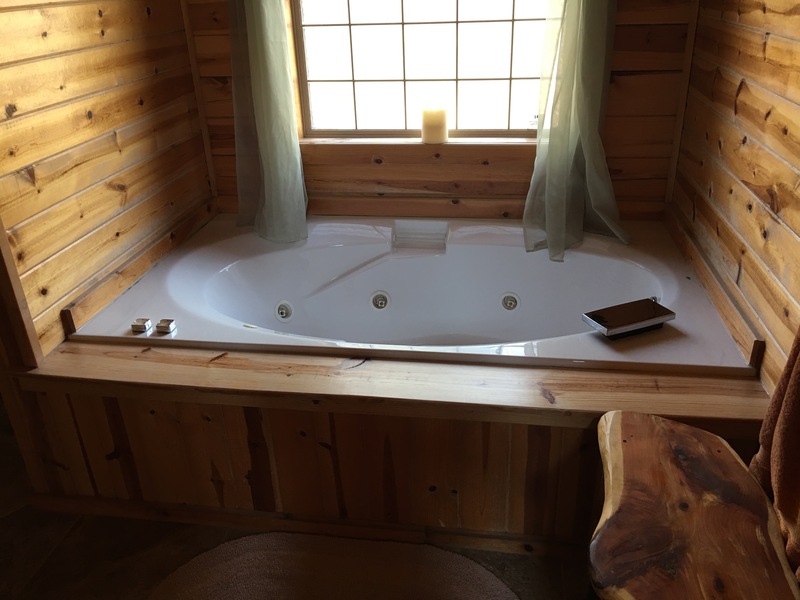 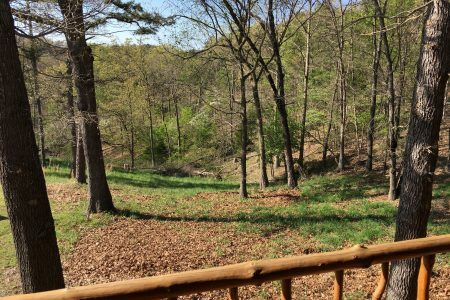 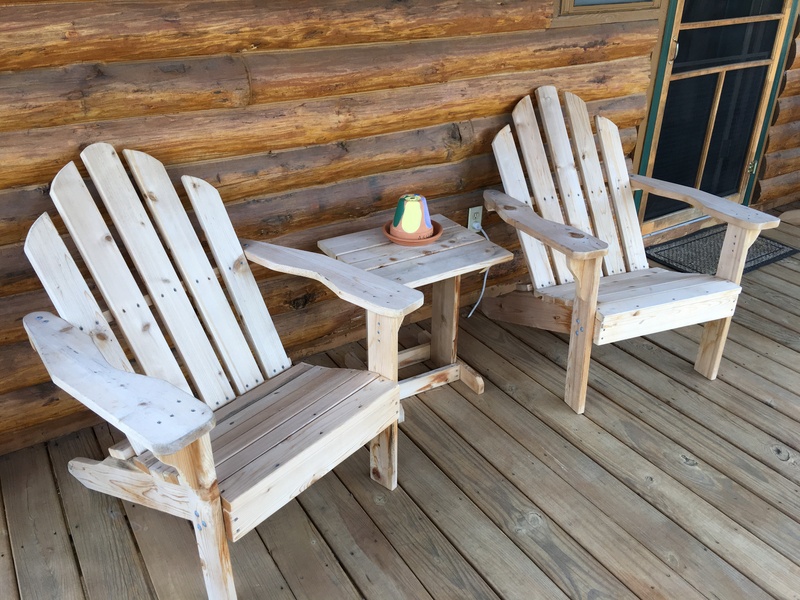 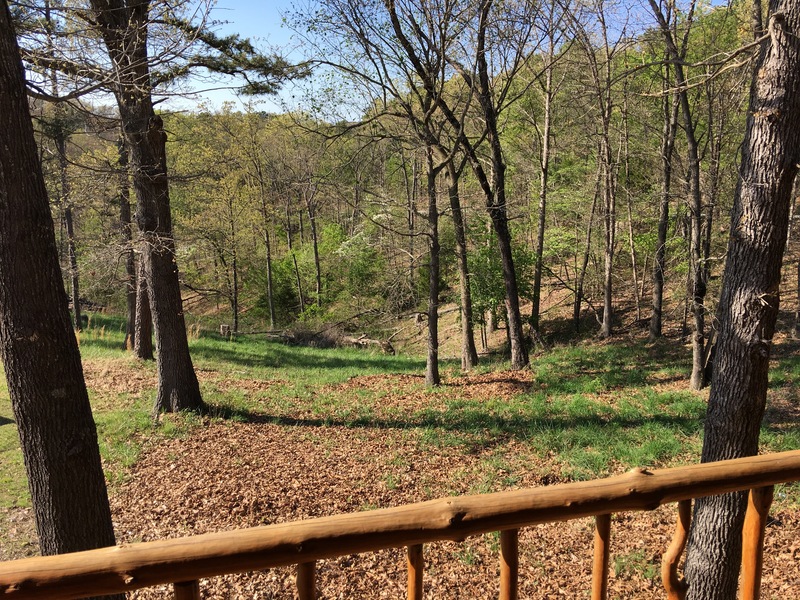 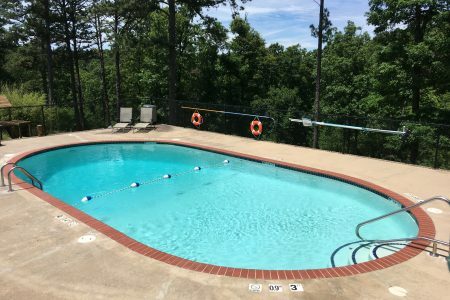 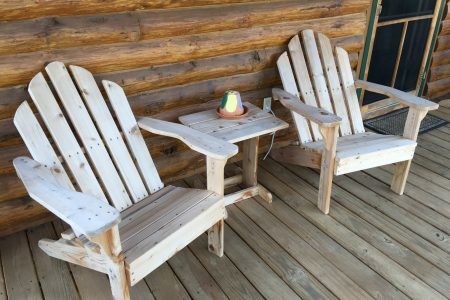 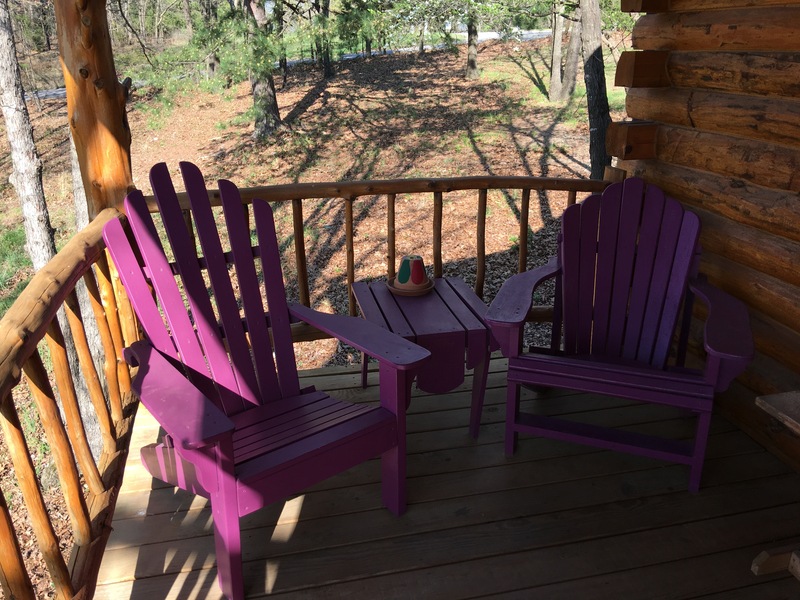 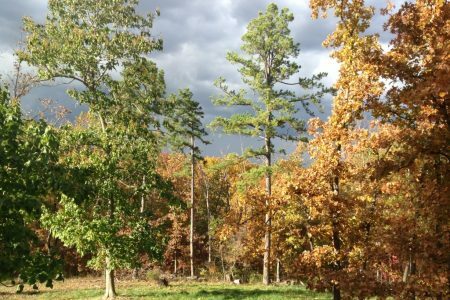 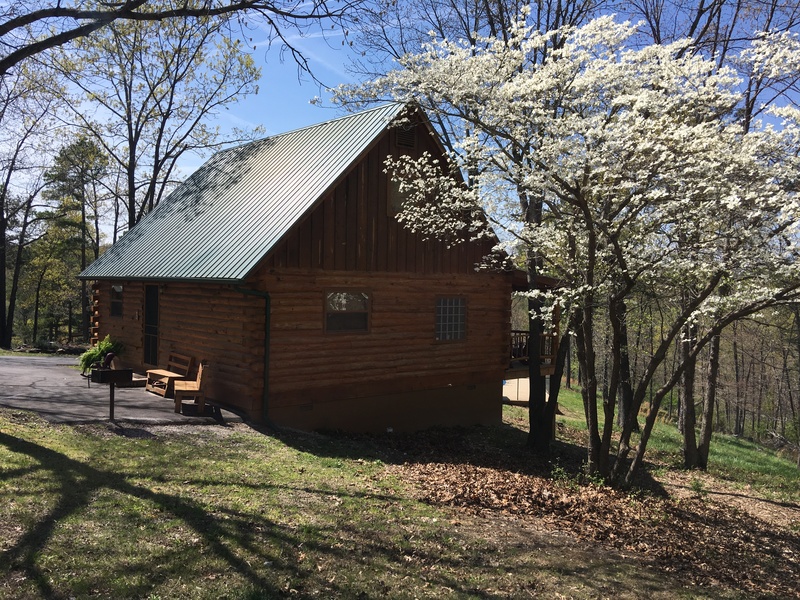 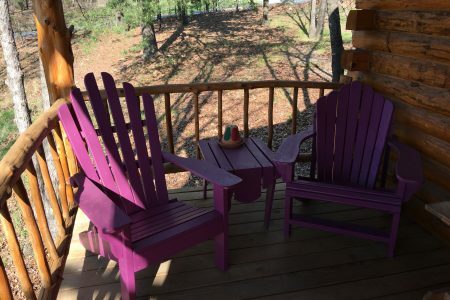 Fun for the whole family abounds at Wild Plum Cabins.